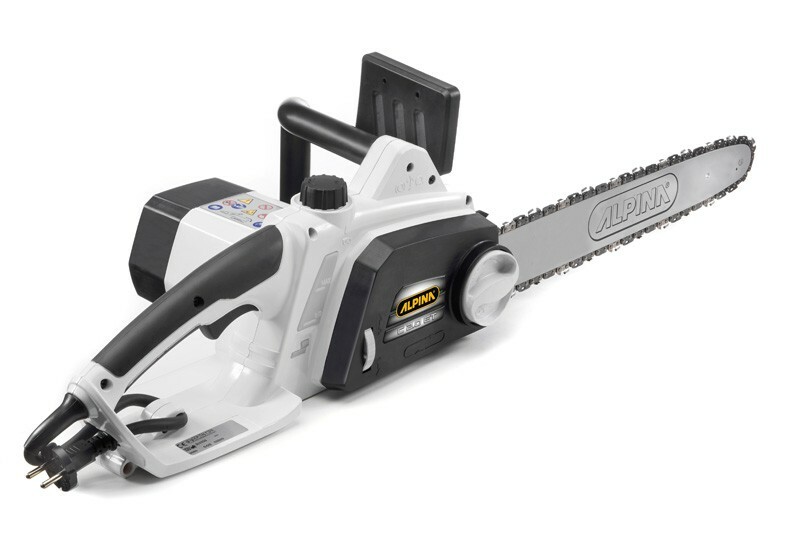 ALPINA ELECTRIC CHAINSAW 2000W 16'' C2.0ET: Electric chainsaw equipped with 2000 W engine. 16"- 40 cm bar and 3/8" .050" chain. Model equipped with automatic adjustment of the oil pump and tool-free system for chain tensioning.